If you are searching for free anti-virus for computer and mobile phones, then this topic will helps you to get the free anti-virus. Today Govt launches free antivirus program or software to protect cyber crimes and can be used on Computers and Android smartphones. The Govt. 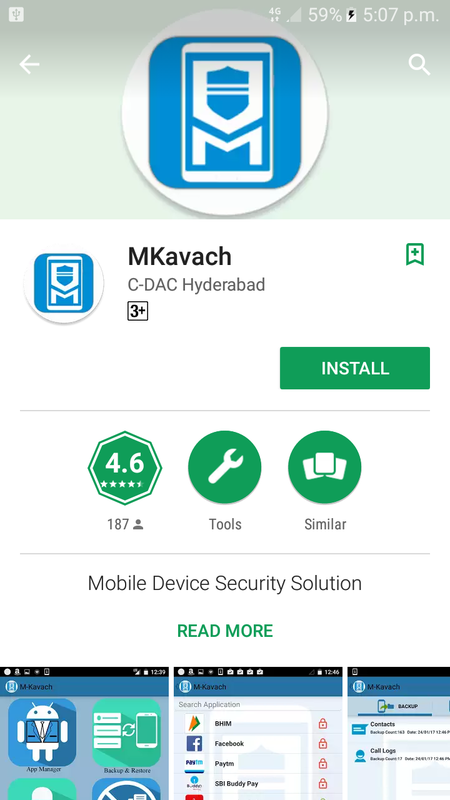 launched free anti-virus software for smartphones and computers and can be download and install on PC's and Android based smartphones. For computer you can download AppSamvid and USB Pratirodh. For Android smartphones you can download M-Kavach on Play Store. These software are specially control the unauthorised usage, Security and anti-theft solutions etc. and devolved by C-DAC under Cyber Swachhta Kendra Government of India. 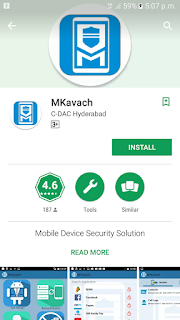 Download AppSamvid, USB Pratirodh and M-Kavach from C-DAC website, to download these free anti-virus program please visit the below link.